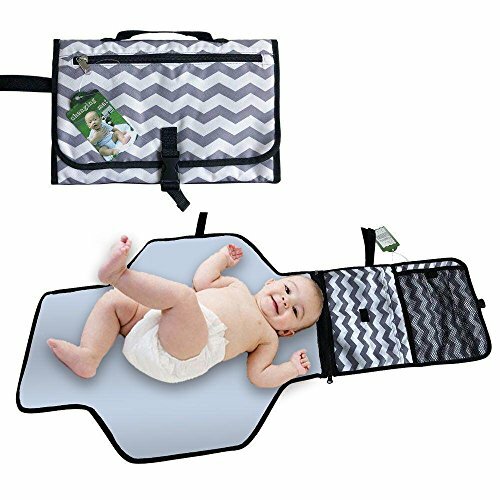 This diaper bag includes every must have feature a parent would want in a bag for optimal functionality and design. 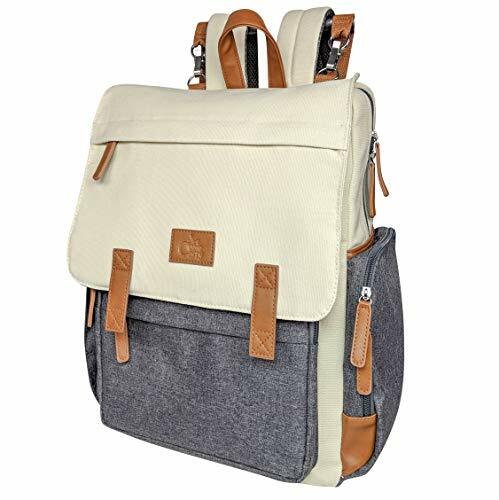 An artful balance of fashion and function, this backpack will serve its purpose of storing your essentials in an organized, easy to carry and take along fashion. A great diaper tote backpack for any mom, dad, nanny or babysitter. Practical and functional for all your baby carry-along needs. 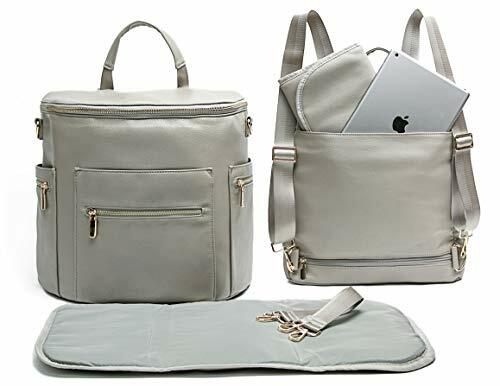 GREAT FOR CARRYING BABY ESSENTIALS – Fashionable yet functional, this effective diaper backpack is perfectly designed to store all your baby essentials in one, easy to carry baby bag. 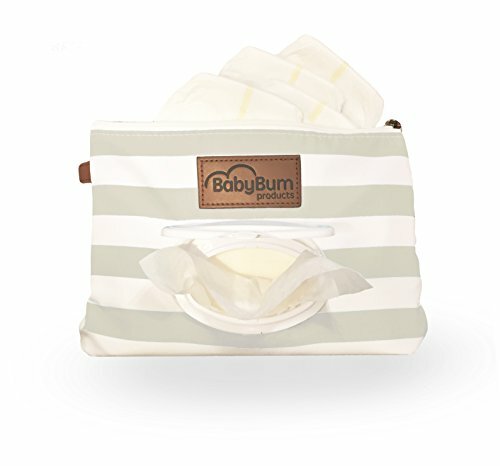 MULTIPLE POCKETS – This newborn diapers bag features multiple pockets to easily organize diapers, bottles, wipes and more. Various sized pockets will suit different needs. 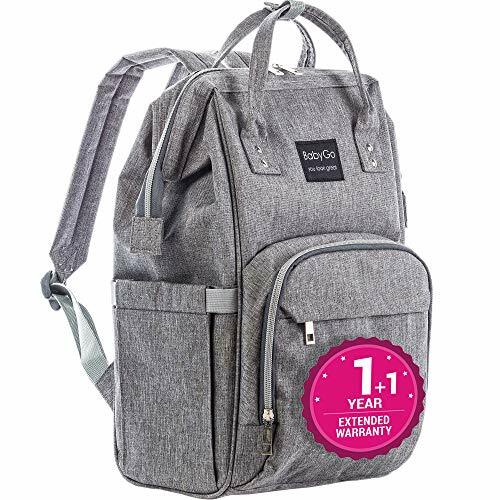 DURABLE CONSTRUCTION – The mommy backpack is made with multi-layer, insulated, water-resistant fabric to prevent leakage and to protect your belongings. Will not easily wear and tear. 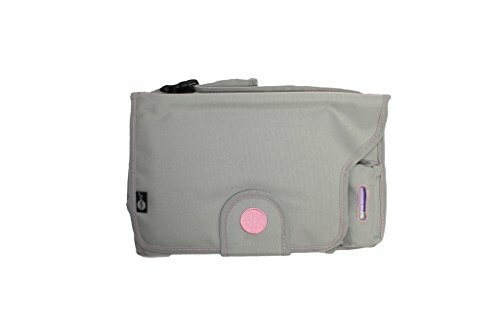 GREAT FOR ON THE GO – Comes with a carry handle to wear as a tote so you can carry along the pamper bag wherever you go. 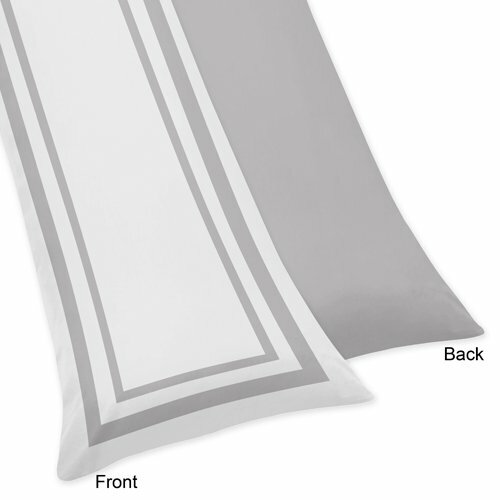 Comfortable and convenient on any outing or trip. 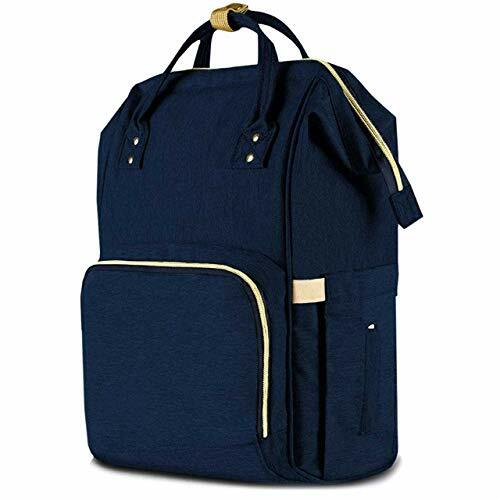 PRACTICAL AND UNISEX DESIGN – Lightweight and durable, the easy to clean material and overall functionality of this backpack make this a perfect choice for moms of boys and girls alike.